We all find confrontation disagreeable. Bullies capitalize on this, relying on their victim to keep quiet rather than face any more abuse. To counter this we need a strategy to overcome feelings of stress and anxiety generated by such confrontation. I developed the ‘mental wall’ technique after a particularly bruising psychological battle with an abusive prisoner, and for me this always works to reduce such feelings. This simple technique works by taking the anxiety out of any situation where you feel you might be threatened verbally. 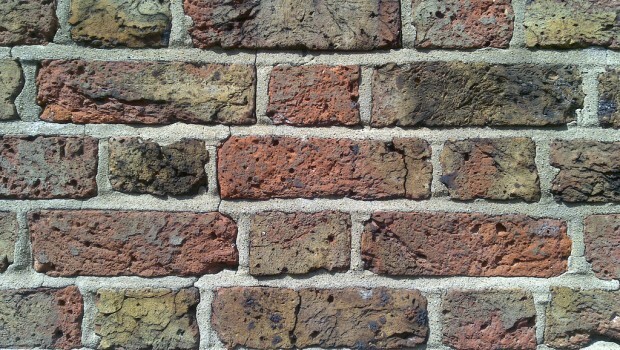 Imagine there is an invisible, clear brick wall between you and the other person. You can see the wall but the other person can’t, and they are unable to get past this wall to you. The wall protects you, soaking up any abuse or aggressive language, leaving you able to listen and respond to what is being said in a calm, objective manner. It allows you to keep the other person at a mental arm’s length, and puts you in charge of what you filter through. Once you have mastered the technique, try using it in a variety of situations. Imagine you are wrapped in this wall before an important meeting, and ‘pin’ any important points to it so that your thread of concentration is not lost. Once the meeting or confrontation is over, mentally roll up the wall and throw it away. As you do so, any feelings of anger and frustration will be thrown away with it. The next time you need it, build a fresh wall in your mind. This technique is designed to help counter reflex reactions (anger, fear, anxiety) and allow you to think in a cool and objective manner. As you are not being pressurized into making bad decisions, people will soon realize that you cannot be intimidated into doing things you do not want to do. Of course the mental wall will not protect you from physical abuse. But it will keep you calm during discussions that might otherwise enter the cycle of shouting and name-calling that benefits no one and leaves people feeling stressed and angry. Use the ‘mental wall’ technique to keep you focused and calm. Visualize an imaginary wall between your self and difficult people, and keep the wall at a mental arm’s length from you. Try it – it works. Can you build a mental wall to block out voices in your head?